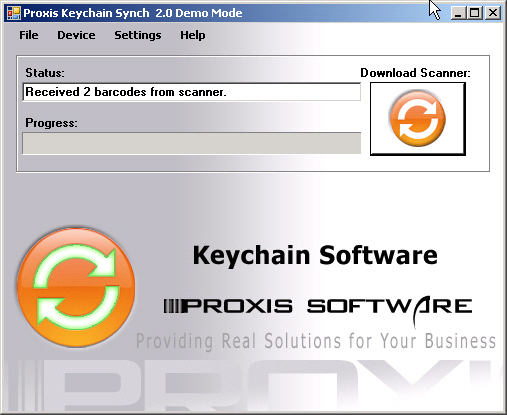 Simply install the Keychain Synch software, scan barcodes with the keychain scanner, and synchronize data to the PC. Keychain Synch saves the decoded data and date-time stamp in a comma delimited (CSV) text file in the application folder. 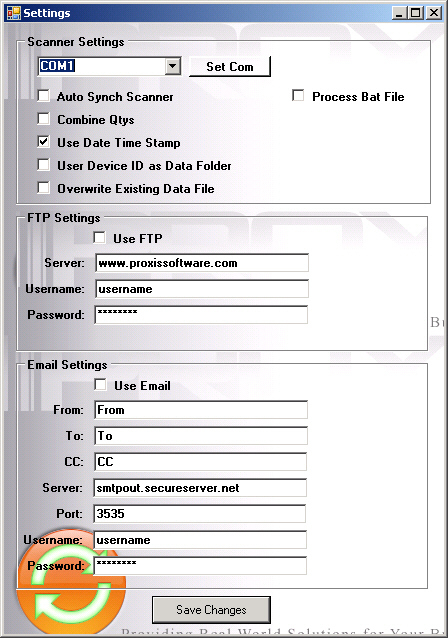 Keychain Synch will also send the file to a webserver or email. The file is ready for import into any application compatible with CSV format. Download the demo! It's fully functional but inserts the word DEMO into the scanned barcodes. 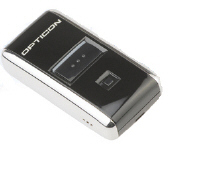 Custom Programming, Unlimited Licensing and Re-Branding is available. Please call! 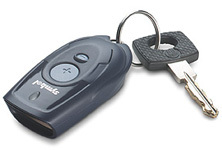 Keychain Synch Case Study - Tessco Inc.
Keychain Synch Case Study - Reliance Supply Inc.